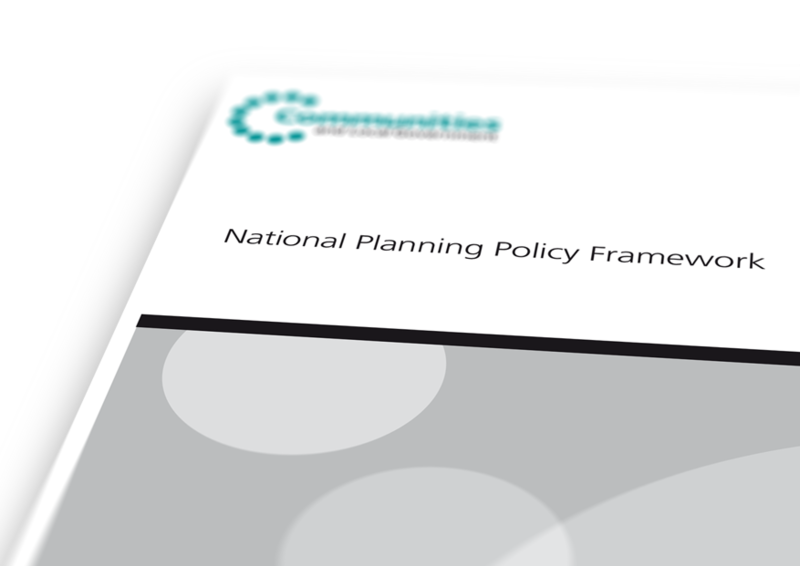 The AMS has responded to the Ministry for Housing, Communities and Local Government (MHCLG)’s consultation on draft revisions to the National Planning Policy Framework (NPPF). The NPPF is the main policy document which the Society uses to respond to Listed Building Consent applications. It is a vital tool in the delivery of our specialist advice to local planning authorities. We very much welcome the retention of the Chapter on ‘Conserving and enhancing the historic environment’, which remains virtually unchanged from the existing version. We do have concerns about the document’s overall shift in emphasis to housing delivery, however, as this is to the detriment of other important planning considerations. 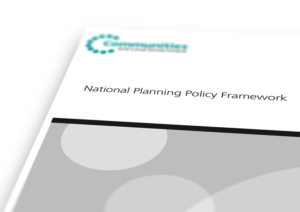 The existing NPPF usefully defines sustainable development as having three dimensions – economic, social and environmental – which carry equal weight in planning decisions. We believe that various changes to the NPPF’s text, when taken cumulatively, could disturb this balance and lead to planning decisions which are harmful to the historic environment. The Society is also very disappointed that the new draft places far less emphasis than the existing version on the contribution which local communities can make to both plan-making and decision-taking. In our view this devaluation of local views will only serve to complicate and delay the planning process. Click here to read our response in full.